Let Arrow Window Services inspect your windows and doors for leaks, poor operation, foggy glass, and appearance inside and out. Our professional technicians perform both warranty and non-warranty services. 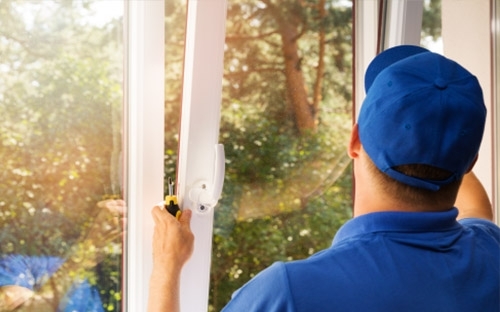 If non-warranty work is required or recommended, Arrow Window Services will provide you with an estimated cost of parts and labor. Control heating and cooling costs by upgrading sash and patio door panels to energy efficient glass. Clean and lube hardware to improve function & performance. Adjust patio doors that are out of alignment. 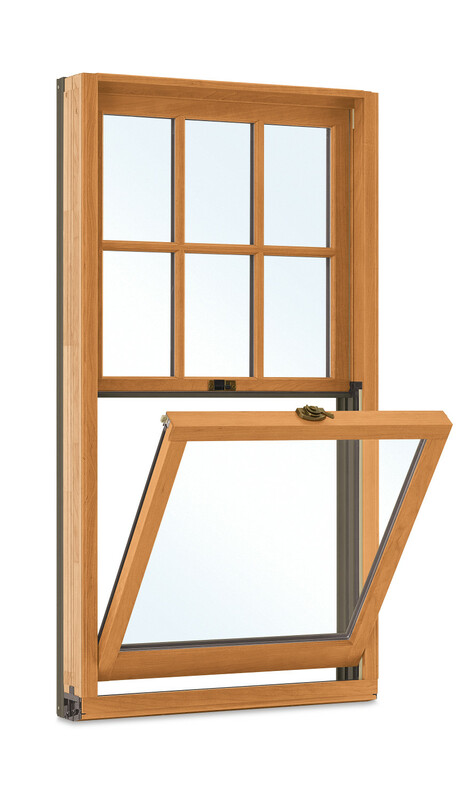 Tired of leaking and hard-to-clean, old-fashioned double-hung windows? Let us give you the energy efficiency, low maintenance and performance you want, at a price you'll never expect.